Learn more about one of the nation's leading silicon wafer brokers, located in the heart of the Midwest. 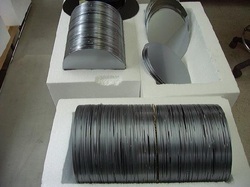 Semi-Metals LLC is an international provider of reclaimed and recycled silicon wafers. 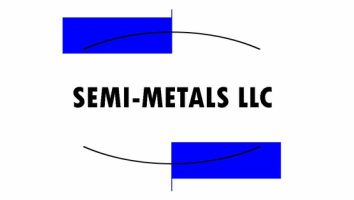 Based in the greater St. Louis area, Semi-Metals has been serving the diverse needs of our customers worldwide for nearly 15 years. As one of the leading silicon wafer brokers in the United States, Semi-Metals offers only the highest quality wafers at competitive prices to consistently meet and exceed our customers' expectations. ©2013 Semi-Metals LLC. All rights reserved.